Madi is patiently waiting for this movie. She loved the book and wants to see it on Broadway too. Glad you thought it was good. I wish I had known! 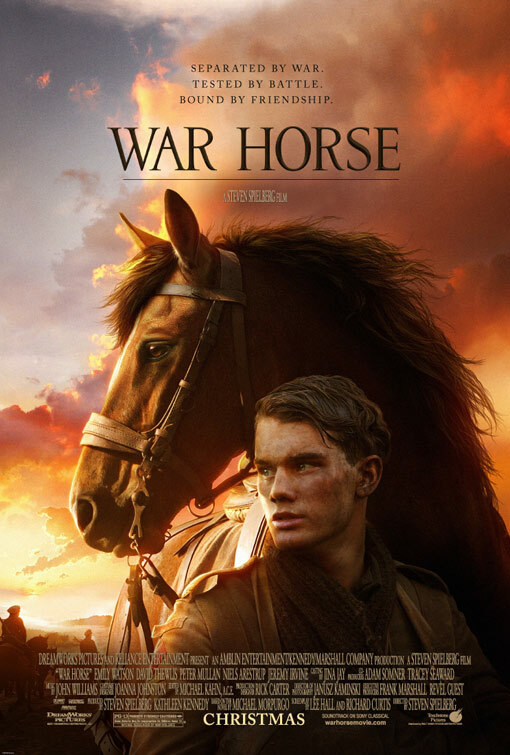 I had never even heard of the movie, but Eilis volunteers at our library, and the library was giving away free tickets to see the preview in Cherry Hill. I could have grabbed another pass for you and Madi! We almost didn’t make it – I had classes and Brighid was scheduled to work. Brighid ended up able to go, but Eilis would have killed us had she missed it!! Next PostNext Let Me Tell YOU What’s Shameful, Michael Avery! !